Happy last Friday of 2018. What a year! What a ride! 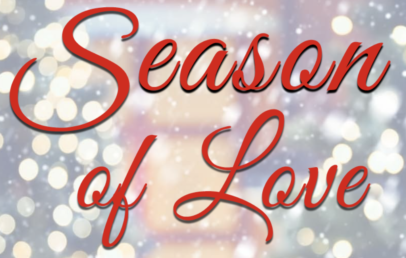 This week has been a little slow with the holiday and all, but we still have some good and gay treats to share. 1. Bollywood debuts the trailer for its first lesbian-focused love story. The news about Ek Ladki Ko Dekha Toh Aisa Laga (How I Felt When I Saw That Girl) was all over Twitter this week and for good reason. Starring Sonam Kapoor, one of Bollywood’s biggest names, the film is about a young lesbian who is dealing with family and societal pressures to get married. Sonam’s real-life father, and Bollywood mega-star, Anil Kapoor, stars as her on-screen father. The film is scheduled for release in February. 2. LGBTQ couples tie the knot in a mass wedding in Sao Paulo, Brazil. 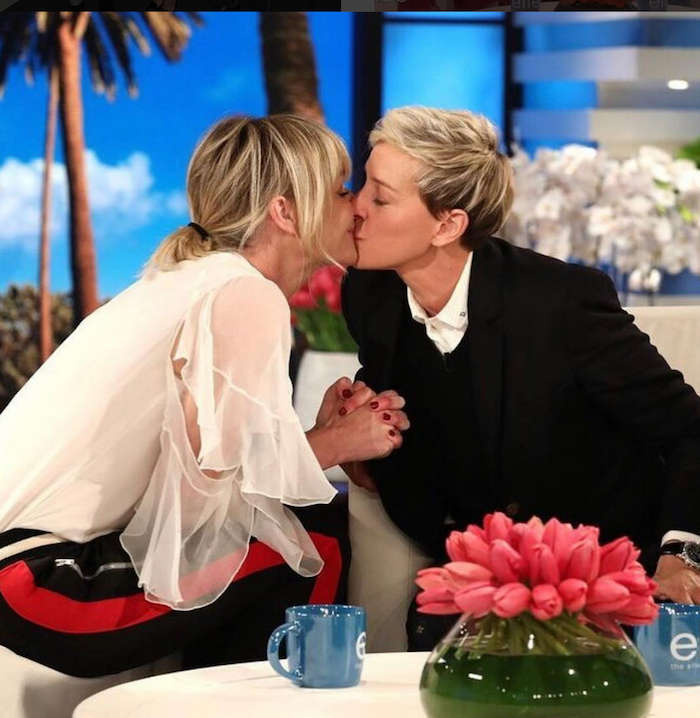 Technically, this happened last week, but it’s never to late to celebrate love. In response to the election of ultra-right President Jair Bolsonaro, forty couples concerned that their right to marry would be in question, got married in a large ceremony last week as both a symbol of love and protest for the incoming administration. Holiday Help Desk from Beleeve Entertainment on Vimeo. 3. For a little holiday assistance, try Holiday Help Desk. Released on Christmas Eve, Holiday Help Desk is a sweet and short film about two women stuck working over the holiday who connect in an unexpected way. Available on Vimeo to rent or buy now. 4. 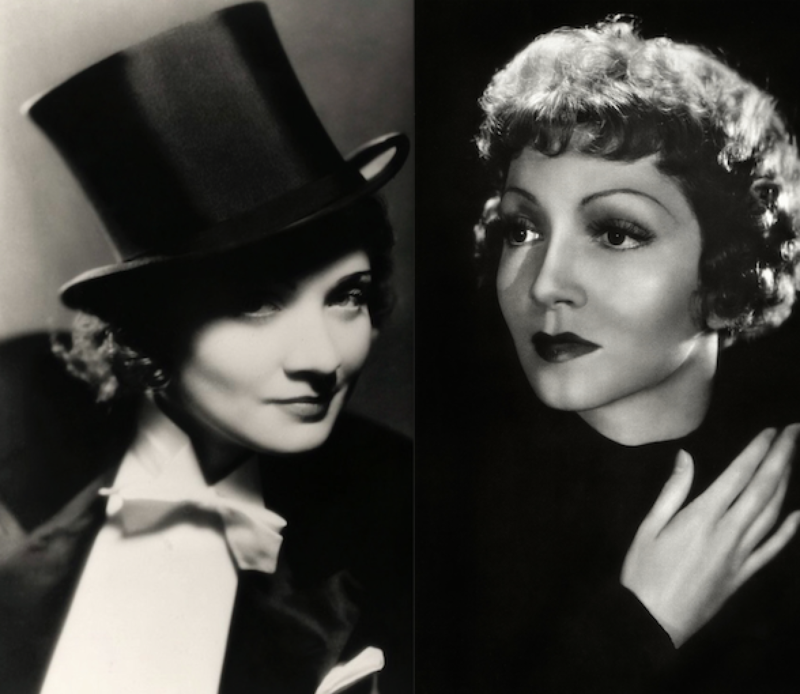 Marlene Dietrich and Claudette Colbert’s rumored romance gets the podcast treatment. You Must Remember This, a popular podcast about the Golden Age of Hollywood, took a dive this week into the supposed romance between two silver screen stars, Dietrich and Colbert. Was their romance legit? Host Karina Longworth aims to find out. 5. Lists, lists, and more lists! It’s the year end so there are dozens of listicles and “best of” pieces to check out, including SYFY’s Queerest Genre Moments of 2018, Into’s 10 Underrated Queer Things to Watch from 2018, and Broadly’s Best Gay Movies of 2018.